Kemet’s T599 KO-CAP Polymer Electrolytic Capacitors meet the 1000 hrs of humidity bias testing under 85°C with 85% relative humidity at rated voltage. 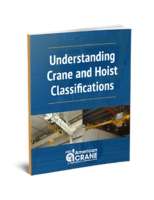 Units deliver stability and endurance in harsh humidity and temperature conditions. 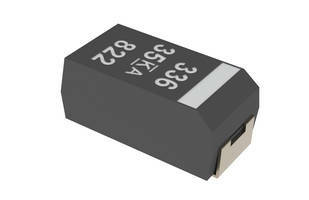 These capacitors are endurance tested at 150°C for up to 1,000 hrs and are compliant to AEC-Q200 standards. 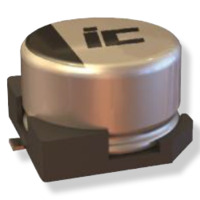 BMI AC Motor Run Capacitors are compliant to UL and RoHS standards. 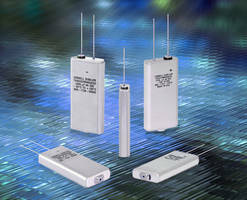 Electrolytic Capacitors offer life of 3000 hours. 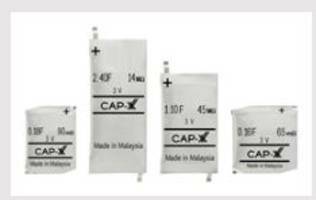 Aluminum Electrolytic Capacitors are rated to 3000 hrs life. 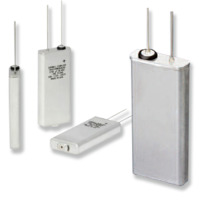 ATB Series Aluminum Electrolytic Capacitors are ROHS compliant. 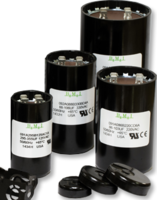 ATB Series Surface-Mount Aluminum Electrolytic Capacitors feature capacitance values in a range of 1uF and 1000uF. 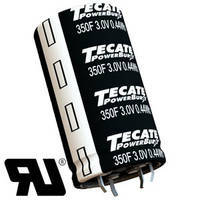 Units are suitable for filtering, bypass/coupling and de-coupling applications and offer life of 5,000 hours at 105°C. 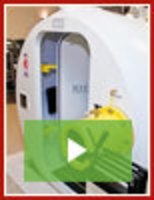 Products provide shelf life of 1000 hours, low impedance and ESR and are lead free. 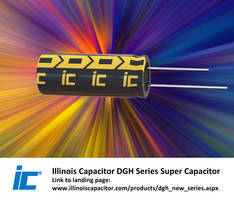 DGH Series Super Capacitors deliver life of 500,000 cycles.